Well we all knew it was going to happen. 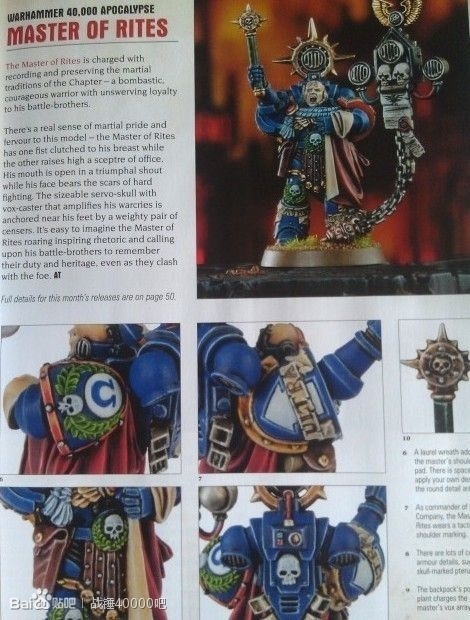 An imminent release means leaked photos. Interestingly rather than some of the big stuff trickling out the door it’s the revamped company masters. If I’m honest, I’m not sold. They’re too blatant. 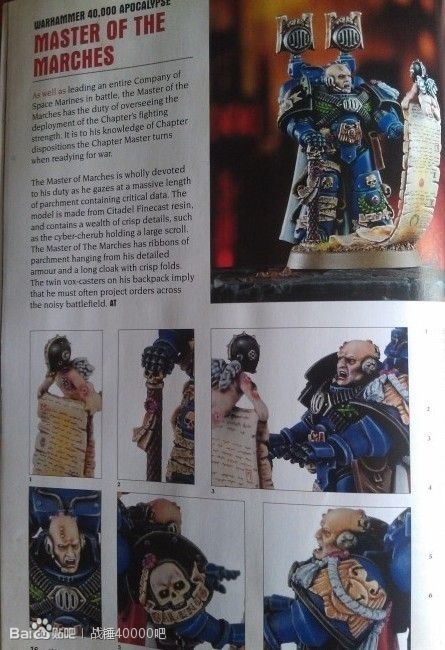 There’s no subtlety to these models what so ever and no thought given to the fact that they are company commanders first and foremost, and if they’re in battle they wouldn’t carrying around lots of bits of paper or a big voxcaster. But you never know, there may be (even more) special rules to back it up. 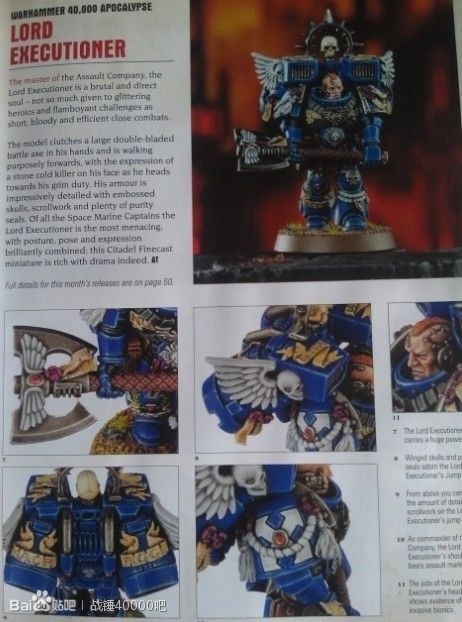 That said the Lord Executioner is pretty cool. 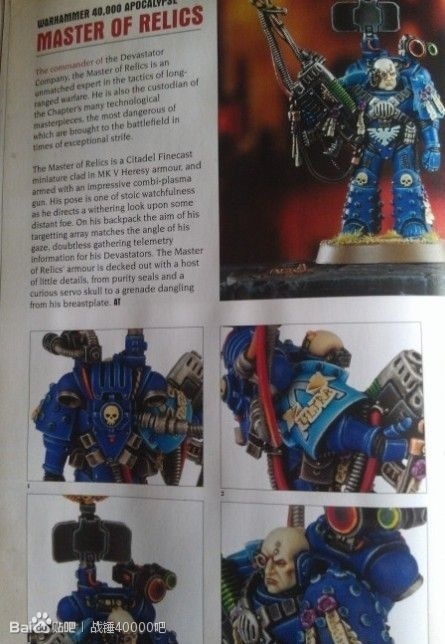 Interesting, not quite sold on them but I’m expecting to see some funky conversions in the near future. While I admit it does fit in with the future gothic aesthetic, the whole cyber cherub just rubs me up the wrong way. Even the name: cyber cherub. Sounds ridiculous.